After waiting more than five months, the senate confirmed Loretta Lynch as attorney general on Thursday. In a 56-43 vote, Lynch won the position following an unprecedented delay. 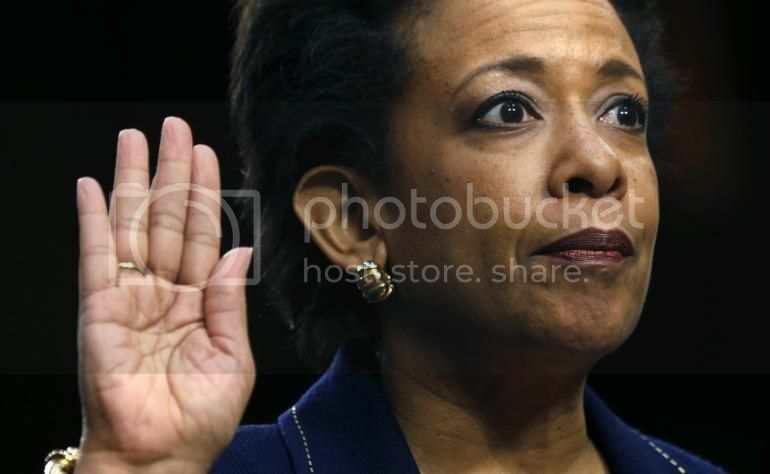 Lynch, 55, will become the first Black woman to head the Justice Department when she takes the reigns from Eric Holder who announced his intent to resign last September. She will move into the Obama Administration from her post as U.S. attorney in Brooklyn. Lynch's nomination became a spectacle not for her credentials or record, but because of Senate leaders' refusal to give her a vote.